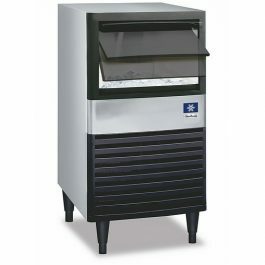 If you plan on having a lot of get togethers in your outdoor kitchen, you don’t want to have to pick up ice from the convenience store every time. 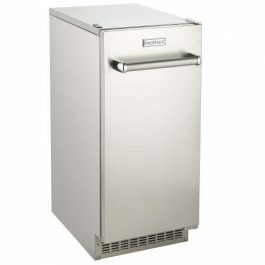 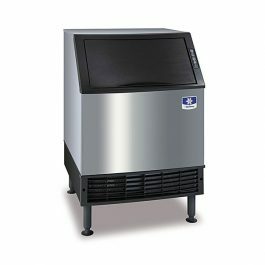 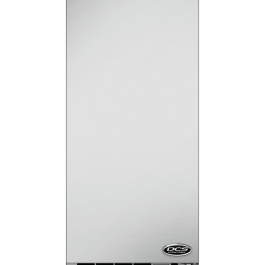 With our outdoor ice machines, you can have up to 35 pounds of ice ready and waiting for your next party. 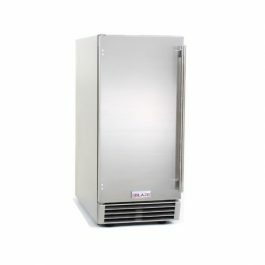 This ice machine has been tested and endured the elements and has proven that it still make great ice, even on the hottest of days.